Left untreated, wrinkles can deepen, dulling your skin in the process and giving you an older, tired-looking appearance. If you have any fine lines or wrinkles—or if you want to take some preventative steps to stop them from forming in the first place— a treatment plan consisting of non-surgical wrinkle removal procedures can be the solution. The result will be a smoother and rejuvenated appearance! Just as they have with more than 100,000 of your neighbors in the La Jolla and San Diego areas, our specialists will listen to you explain your concerns and/or aesthetic goals and then create the right treatment plan for you. To learn more, schedule a consultation today at Cosmetic Laser Dermatology. 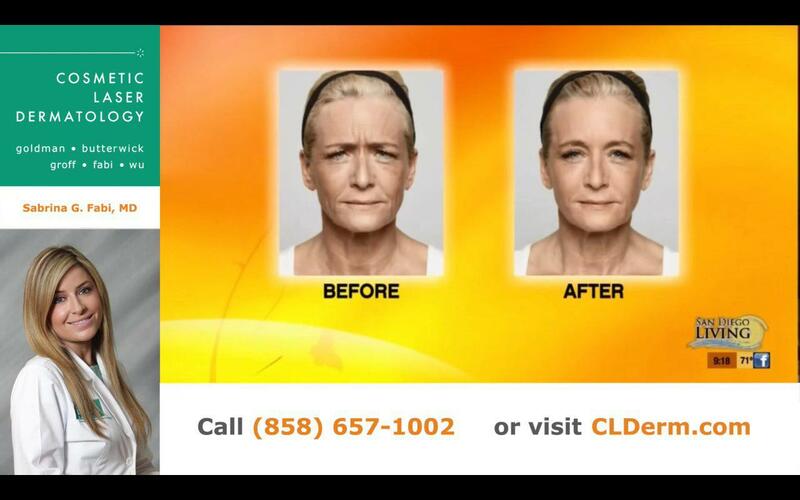 Botox Cosmetic, Dysport, and Xeomin are effective wrinkle treatments offered at CLDerm. These neuromodulators minimize the effects of wrinkles like crow’s feet and worry lines by temporarily relaxing the underlying muscles, smoothing the skin and reducing the appearance of age lines. These treatments are nearly painless and don’t require any downtime, partly because of the ultrafine needles used to inject the neuromodulator (they are, in fact, similar to the needles used during acupuncture). 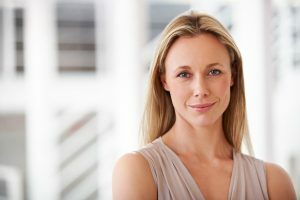 Facial fillers, such as Belotero and the Juvéderm and Restylane line of fillers, are injectables that use hyaluronic acid, the moisturizing substance responsible for helping skin stay plump and hydrated. 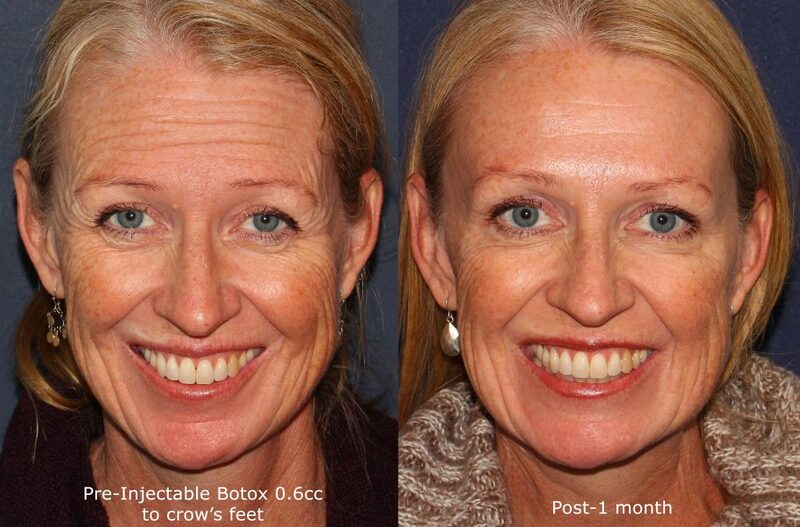 These dermal fillers replace lost volume “filling in” fine lines, giving the skin a healthy, youthful look. Other fillers, such as Sculptra and Radiesse, are comprised of substances that not only provide volume but also stimulate the skin’s production of collagen, resulting in longer-lasting, natural-looking results. Bellafill, on the other hand, is made with non-reabsorbable polymethylmethacrylate, which provides volume and structural support to the skin. 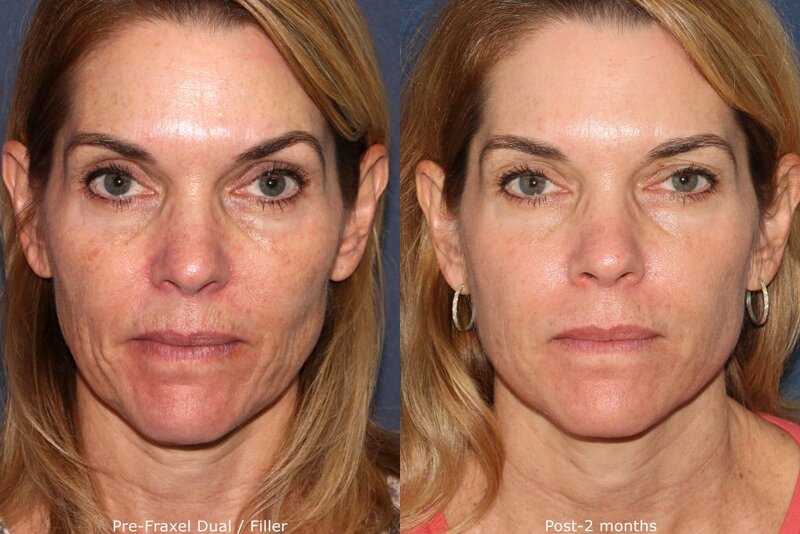 These neuromodulator and dermal filler treatments are non-invasive and quick enough to be lunchtime procedures, so you can get back to your day without skipping a beat. 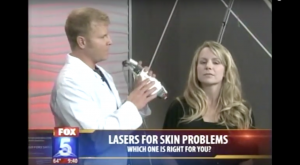 At Cosmetic Laser Dermatology in San Diego, we have over 45 different lasers available for a variety of procedures, and many of these lasers are specifically designed to minimize the appearance of fine lines and treat deep wrinkles. 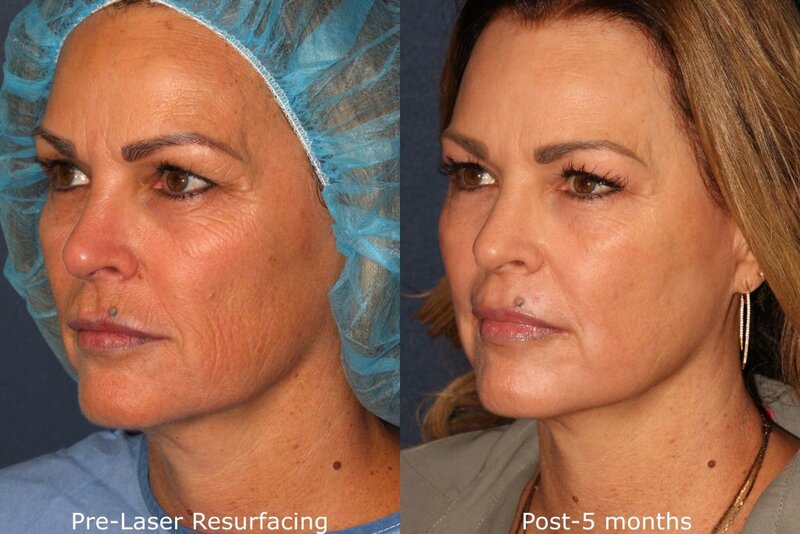 Laser skin resurfacing is one of the top treatments when it comes to treating wrinkles, pigmentation issues, and erasing skin damage caused by sun exposure, scarring, and stress. MedlinePlus.gov has more information on wrinkle treatments. 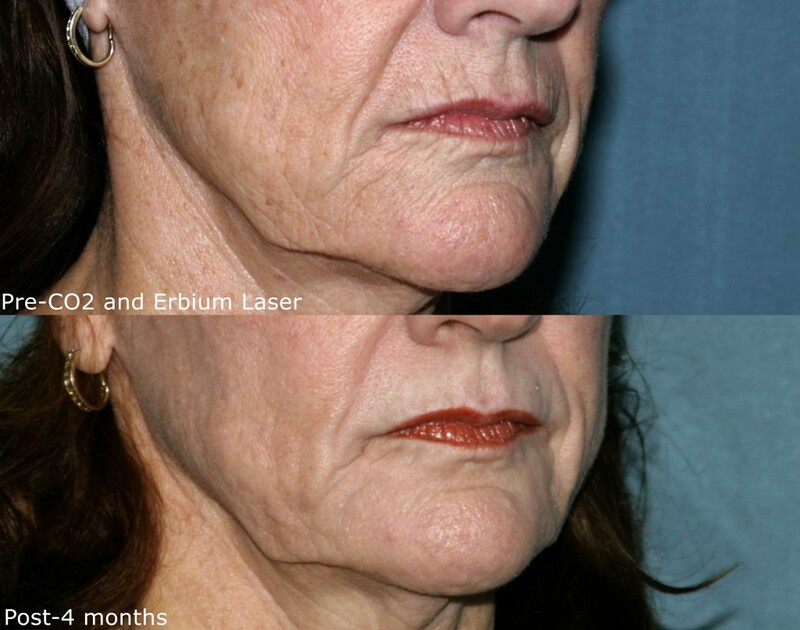 After undergoing fractional laser skin resurfacing, you’ll enjoy a balanced skin tone, smoother skin texture, firmer skin, and diminished facial wrinkles. 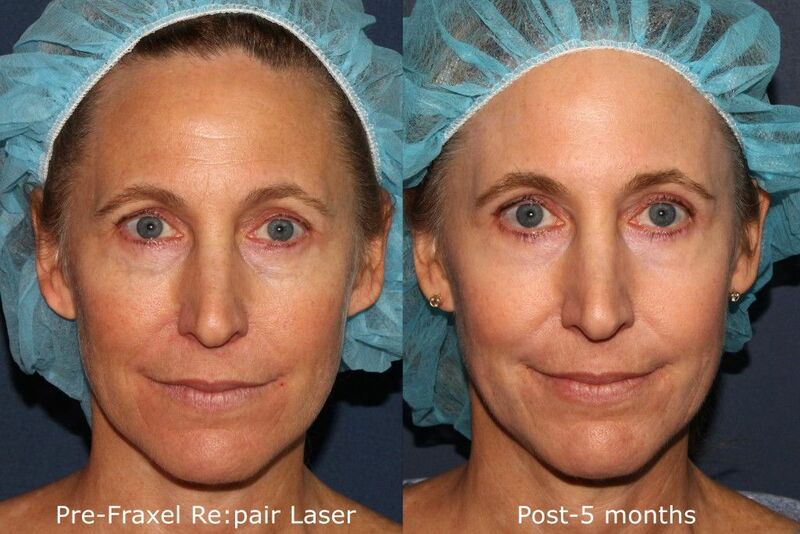 The wide variety of lasers at Cosmetic Laser Dermatology allows us to provide gentle treatment and excellent results without damaging adjacent tissue. Depending on your condition and aesthetic goals, you may need a series of treatments for full results to achieve the smoother, more resilient, rejuvenated skin you want. One of the best combinations for fine lines and wrinkles is the Lumenis UltraPulse Encore which can be used with the Sciton Erbium laser for a combination laser resurfacing treatment that provides significant improvement for diverse issues like fine lines, pigmentation, sun damage, etc. 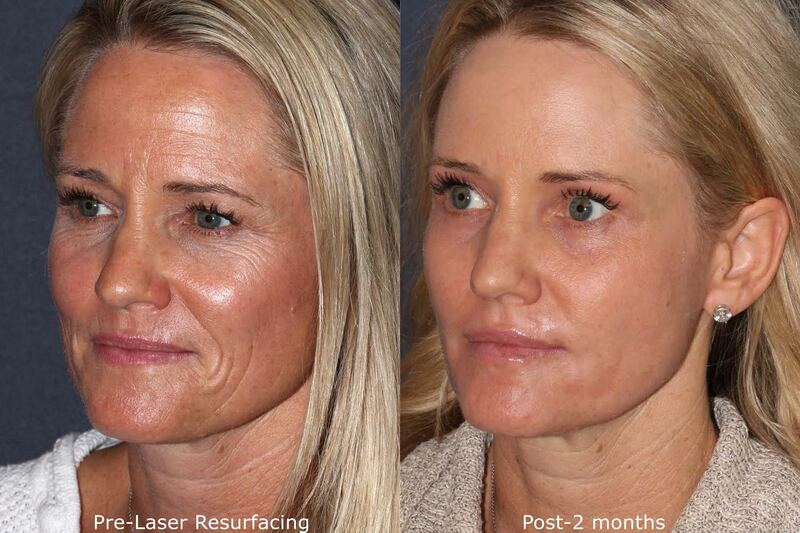 Chemical peels are a great way to reduce the appearance of superficial lines and wrinkles. When you come in for a consultation, our cosmetic dermatology specialists will assess your skin to determine which peel is best for your unique skin type. We offer a variety of chemical peels to treat individuals of any skin type! Q: What is the best treatment to help reduce the appearance of wrinkles? A: The “best” wrinkle treatment varies from person to person, as what works for one individual may not be as effective for someone else. For example, while you may only need minimal treatment for the lower part of your face, someone else may need treatment for the upper part of their face. 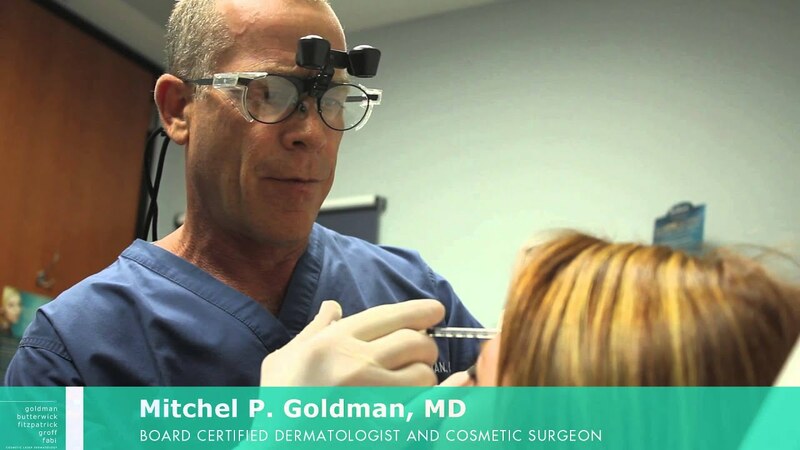 The best way to determine whether you need a minimally invasive filler treatment like Restylane or Juvéderm, fractional laser resurfacing, or an energy treatment like Thermage or Ultherapy is to schedule a consultation with our team of expert dermatologists. Q: Which type of doctor should perform treatments for the effects of aging on the face? A: To get the safest, most effective results possible without putting yourself in harm’s way, you should always have a board-certified dermatologist or cosmetic surgeon perform your non-invasive wrinkle treatment. The specialists at Cosmetic Laser Dermatology have the training, skill, and knowledge to help you achieve the aesthetic results you’re looking for. 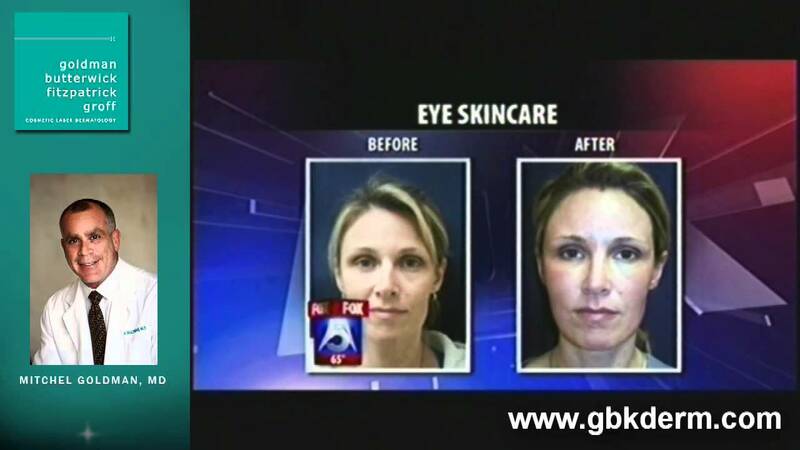 Q: How much are Botox/Dysport treatments at Cosmetic Laser Dermatology? 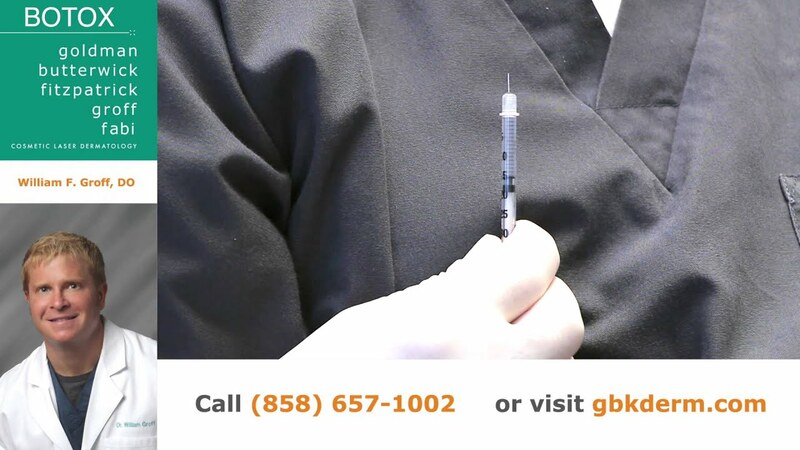 A: Because Botox treatments are customized to meet your unique condition, the cost depends on factors such as the area(s) being treated, your aesthetic goals, and the number of units necessary to achieve your goals. Your initial consultation with our team of experts will help determine the cost.